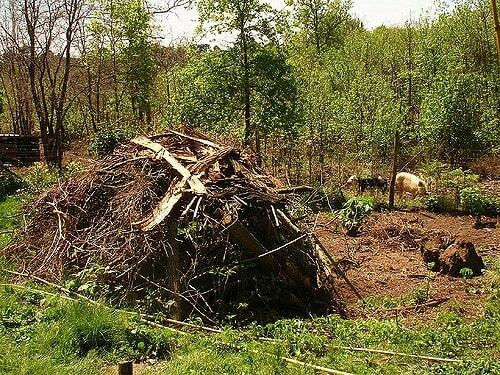 A permaculture garden differs from other modern farming techniques because its focus is on more than merely growing food. Permaculture practitioners seek to find balances between the give and take of nature– animals included– and the needs of humanity. From sustainable homes and renewable energy sources to food forests, the permaculture movement is about much more than gardening. However, creating your own permaculture garden is not a bad way to start yourself down the road to sustainable living. It was how my wife Emma and I began our journey, and how we like to introduce and share the practice with others. 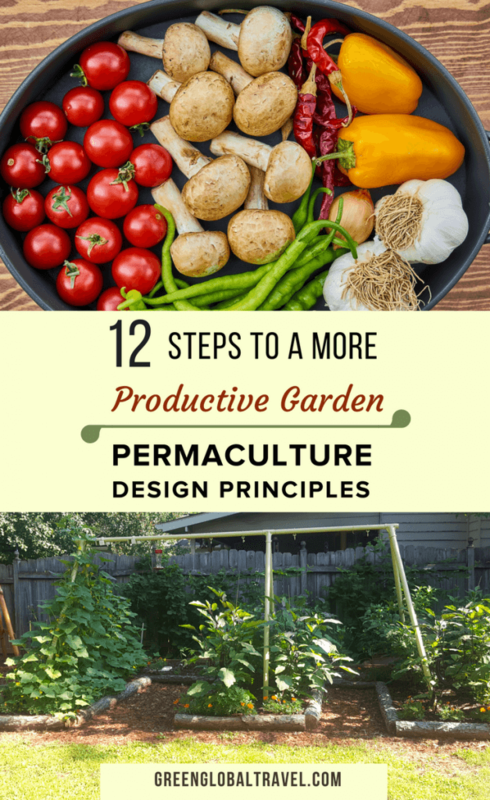 So here, using Permaculture co-founder David Holmgren’s 12 principles of permaculture, I’m going to walk you step-by-step through the process of using permaculture design in your own garden, including tips on how to make it low-maintenance and waste-free. Before we take shovels to the soil, or the soil to the pots, we always want to start by observing our environment. Rather than bending the land to our will or leaving that edge of the patio empty, we seek to adapt to the space we have and the opportunities it is providing. So first we need to know what the different areas of our garden are like. Where is it sunny? Shady? Does water congregate at a certain point? Are there certain areas where it doesn’t reach? Is there a drip line? Are there existing plants? Are there any spots we need to keep clear for human use? Are wind tunnels or frost pockets an issue? What elements might be advantageous or problematic? For now, just use your basic knowledge to think it through. Before we begin to modify our space, we think through things and make educated choices on where certain plants might work best. For example, mint is going to be very thirsty, so it might be perfect for spots that get waterlogged. Other plants, such as root vegetables, would likely rot in the same area. It’s a classic “square peg in a round hole” type of thing. Your permaculture garden will benefit from maximizing the space you use, including the vertical areas and the garden bed layout. Planting in rows is extremely wasteful, as the dip between every row is empty. We often use keyhole garden designs to create more planting area per square foot. You can also have hanging pots of dangling tomatoes and planters of green beans that careen up the patio post. In permaculture, we strive to responsibly take advantage of what resources are already there, and use them effectively and efficiently. When we’re designing our permaculture gardens, there are many ways for us to do this. A daily kitchen garden should ideally be as close to the stove as possible. It’s best when located near our outdoor patios and seating areas, where we’re likely to spend the most time. Some of it may even be inside, as pots on the windowsills and/or the corners of our breakfast nook. This means it takes little to no energy to care for and harvest from our garden. But “harvesting and harnessing energy” means much more. Composting is a great example. Organic matter such as food scraps (especially fruits, vegetables, eggshell, and coffee grounds) give us the opportunity to make rich, fertile soil. So they should never be thrown away. 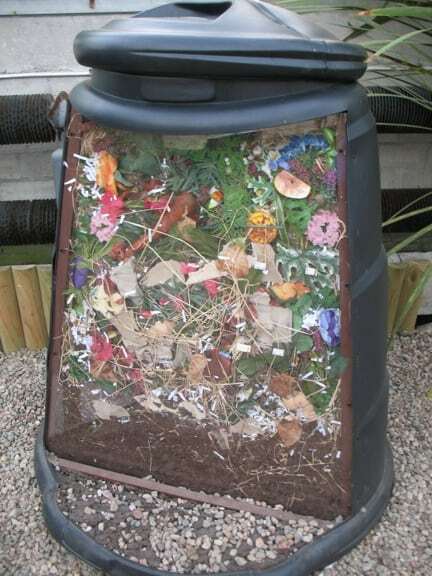 Compost systems should be set up in (or near) the garden in order to take advantage of this household waste and to make it easier to transport to the garden beds. Another example that is especially applicable to gardens is harvesting and storing water. We can catch rainwater from our rooftops and store it in rain barrels, which can later be used to water our garden. This not only conserves the cost of using water from the city or county, but it also is better for the garden because it hasn’t been treated with chemicals. It’s very easy to get overly excited by a project and go all in on creating our permaculture garden right off the bat. But things tend to go much more smoothly when we ease into our garden designs, testing the water before taking the plunge. In other words, let an area or design idea show some results before investing a lot of time and effort in it. Before building the beds, we usually plant our seeds and get our cuttings rooted. 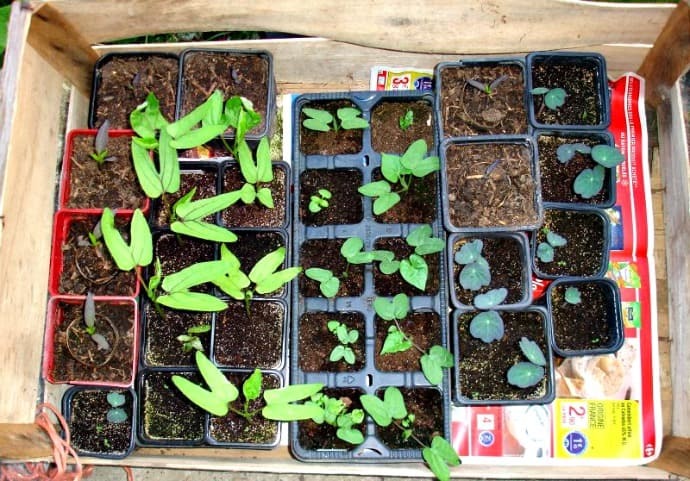 It takes anywhere from two weeks to a month before most things can handle being planted into a garden. After they have two or three adult leaves (roughly a month), then they can go into the beds. We like to grow plenty of easy yield veggies, such as salad greens. We start early and try to get results before proceeding. Once a certain crop proves successful, expand from there. Grow more of that crop and other crops like it. This is how we avoid planting ten tomato plants in a row in the wrong location and getting nothing from them. Before going all the way with an idea, it’s generally a smart idea to let it provide rewards first. When the garden is productive, the effort of tending it becomes infinitely easier. It’s no bother to walk through the garden every other day when you get back to the kitchen with a basket full of stuff to eat. A little production goes a long way! Though we want production, it’s equally important that we get there sustainably. This requires regulating ourselves and adjusting when we notice that we might be causing damage, either now or in the future. Modern agricultural systems are often the antithesis of this principle. Growing large monocultures completely disrupts ecosystems and depletes the land. Instead of adjusting methodology, the custom has become to simply throw more chemicals and technology at it. Then the next problem (such as superbugs) comes along. Factory farms do a similar injustice. There is a high concentration of animals, which creates a high concentration of manure. In older systems, manure from small numbers of farm animals would have gone straight into the farm’s gardens or pastures. Nowadays, these systems are all so separated that we’ve instead created health hazards, such as feedlots. Our garden design should regulate the inputs and outputs. Essentially, we want a garden that works in the natural cycles of life. For example, plants use the soil to grow. People eat the plants. The kitchen scraps go to the compost to decompose. The compost (decomposed organic matter) feeds the soil. And the plants grow again. It’s a no-waste system! But it’s important to understand that rarely do systems work perfectly on the first try. The idea is to avoid overabundance that becomes waste we can’t deal with. We should never permanently harm our gardens for impermanent results. With so many products out there to buy, it’s not difficult to forget that nature actually provides us with what we need. This is even more true in the garden. One needs only look at a forest to realize it can all be grown with renewable, natural resources. One of the important permaculture principles is to be less consumptive, using what we have on hand before buying something else. 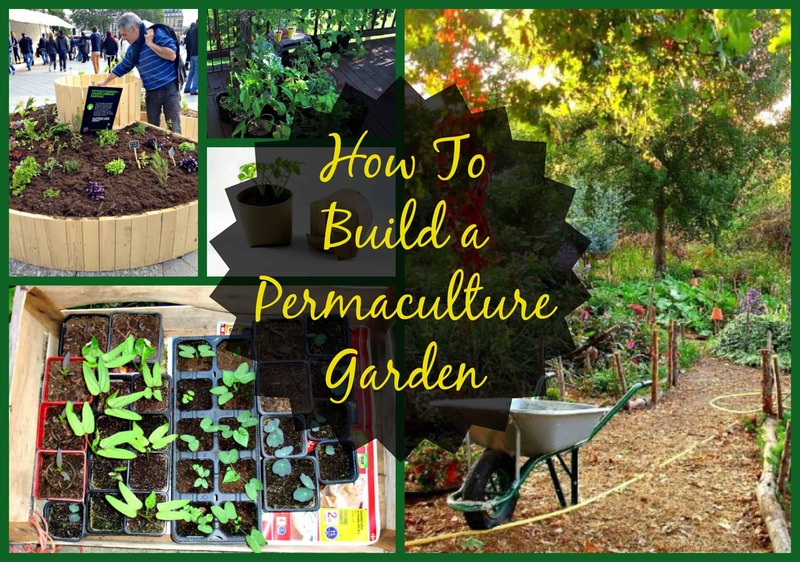 This includes gathering the materials needed for creating our permaculture garden, such as soil, mulch, trellises, borders and so on. This is much easier than it seems, and rarely do we need to buy garden materials from the nursery. We just have to be more imaginative with and more accepting of what’s already there. Spring is a great time to capture fallen leaves, twigs, and limbs that have decomposed over the winter. Start piling up your grass clippings for making mulch. Old corners of garden beds and forgotten potted plants can serve as rich earth for new raised bed construction. Hold on to things like bottles and cans that might make for good upcycled planters, or spare pieces of wood that can be converted into cool garden borders. 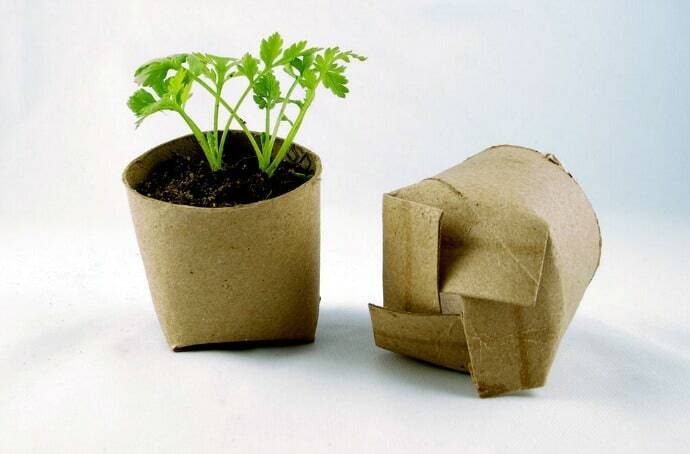 Keep an eye out for old newspapers and cardboard toilet rolls to use for seedling pots. When the time is right, plant these free, biodegradable pots directly into the soil, which will help to ease the shock of transplanting. Creating a home seed bank falls right in line with this. 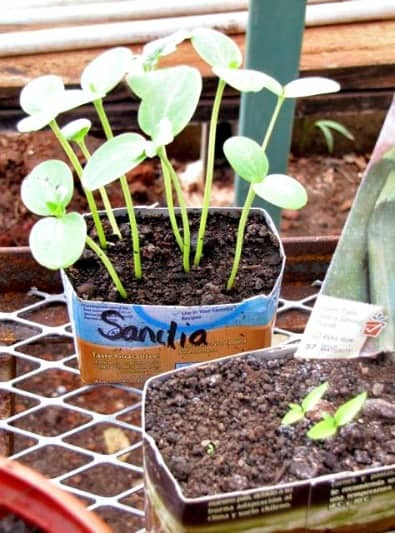 Many plants can be started from clippings as well. There’s no need to buy it all new every year. 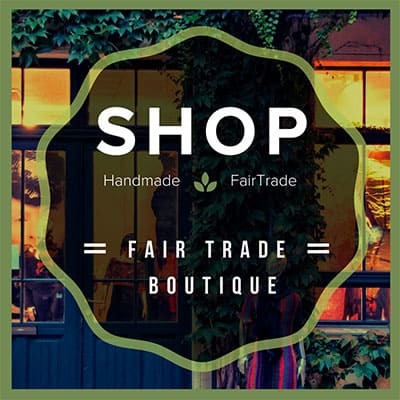 We can be our own free source of garden materials, crop seeds, and organic food! 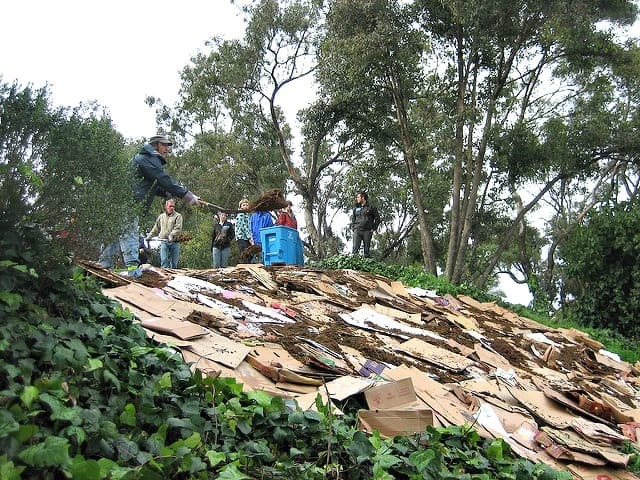 In permaculture, the old adage “Waste not, want not” is crucial. There is a constant striving to eliminate waste by creating cycles in which seemingly useless objects become valuable resources. By creating cyclical systems, we are able to use our waste for more productivity, just as natural systems do. Trees are a fantastic example of a productive cycle: Trees feed themselves, and entire ecosystems. They drop leaf litter, seeds, and dead limbs, which feed the microorganisms in the soil and nearby animals, such as squirrels and birds. In turn, the microorganisms and animals feed the trees with their processing of those organic materials, and the tree grows larger, continuing the cycle. Nothing goes to waste. 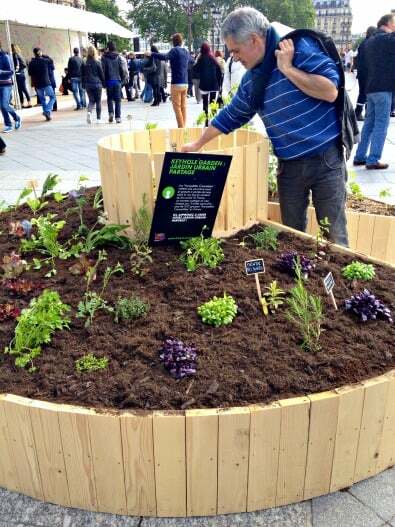 We can do the same thing in our gardens. Nothing should be disregarded as unimportant. The weeds we pull can become mulch or compost. The scraps of food we harvest can go into the same compost, as can the residue of crop plants or rotten vegetables. The garden needs all of these waste items in order to continue its cycle. Nothing in it or from it should be thrown away. In fact, any kind of yard work yields a plethora of good stuff for the garden. Pruned branches become compost. Raked leaves create leaf mold. Cut grass can be used as mulch. And even fallen trees can be transformed into garden borders. It’s important when designing a permaculture garden to note successful patterns in nature and use those as inspiration. We have to envision a holistic approach (the forest) before getting down to the individual implications (the trees). Permaculture always shoots for big picture results. With gardens, this includes zoning. 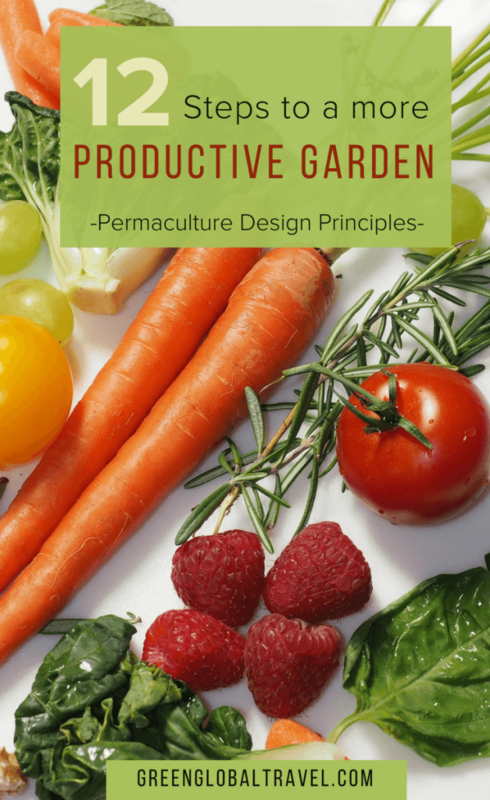 Permaculture designs are zoned so that those elements that need the most attention– be it care, feeding, or harvesting– are put closest to the center of activity (which is typically a house or barn). When we design our gardens in this way, by making the process more convenient as opposed to building a plot in the far corner of the backyard, we set ourselves up for success. The first zone (the one nearest to the house) typically has salad greens, herbs, and other crops that are used daily in the kitchen. Beyond those, in zone two, more substantial crops are grown, including fruit trees, staple vegetables, and so on. These things don’t necessarily need daily attention. And on it goes. Designing your garden in this pattern– keeping what needs the most attention closer– makes our gardens more efficient and easier to tend. Every gardener has different priorities, so every garden should be different. If salad greens are of no interest, they shouldn’t be in the garden. Perhaps they’ll be replaced with a more desirable daily crop, such as strawberries for breakfast smoothies. But the overall pattern should work much the same. Permaculture design is built around the idea that biodiversity is what leads to healthy environments. Designs are holistic, using the house to capture rainwater, passive solar heating to stay warm, and productive gardens to supply shade, food, beauty. Everything is better off when working together rather than being forced into competitive roles. Gardens are definitely better off being a mix of things rather than large monocultures, because the latter approach brings several inherent problems with it. Monocultures are vast feeding grounds for whatever pests like that crop. Whatever nutrients that crop needs from the soil becomes quickly depleted. And balanced diets do not come from fields filled with one type of food. 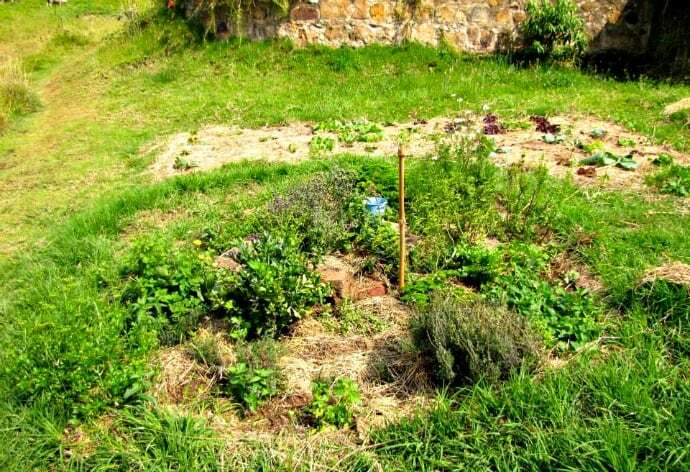 Permaculture gardens are designed around the idea of many different components working together. Many plants make great friends. Traditionally used by Native Americans, the “three sisters” (corn, beans, and squash) worked extremely well together. The beans fix nitrogen into the soil for the corn and squash. The squash protects the soil with its leaves and deters animals with its spiny stems. And the corn provides a stalk for the beans to climb. Codependent teams like this are abundant in the plant kingdom. 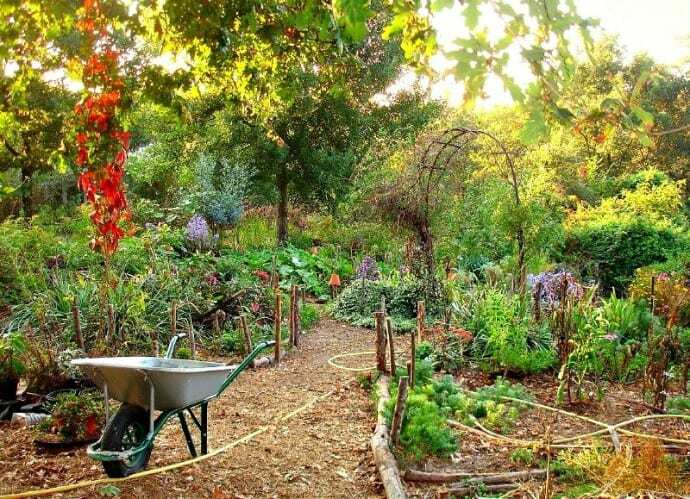 Permaculture gardeners strive to create dynamic, interactive communities– little ecosystems within themselves– which makes for healthier, happier plants. Healthier, happier plants equate to a healthier, happier planet and healthier, happier humans. Though getting results is important, it’s also important to realize how those results have come to be. This takes time. Not everything should happen at once. We might not immediately see all the effects of what’s happening. Think about the chemical-based “green revolution” of the mid-20th century, for which we continue to pay the cost. 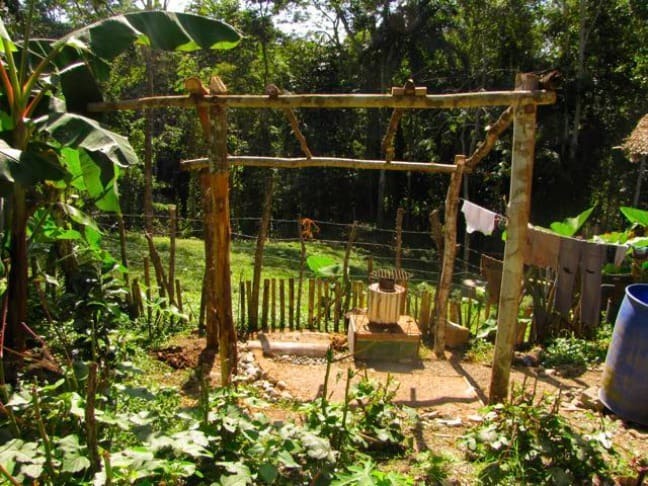 When designing permaculture gardens, we aim to make slow, low-impact changes. For example, we’ll spend time repairing soils organically rather than getting immediate results with harmful chemicals, which ultimately result in a worse situation next year. Instead, a permaculturalist would look for ways to foster a stronger relationship with nature in order to make things better. In a home garden, especially a new one, it’s important to install it in manageable chunks. Rather than converting your entire yard into a productive garden this year, it’s more realistic to start with a portion of the yard. Once that portion proves manageable and productive, then the garden can be expanded. This way, neither the gardener nor the ecosystem becomes overwhelmed. A slow and steady approach helps us stay on track. It helps us avoid making large mistakes, and any mistakes we do make aren’t overly detrimental. A permaculture garden should expand on its successes, kind of like an organically grown business. This provides both stability and time for innovation. A great permaculture design will diversify as opposed to relying solely on one thing for anything. For example, our home heating systems might include passive solar heating, a woodstove, a chest filled with blankets, and a propone heater for back-up. This insures that heat will be available from at least one source whenever it’s needed. In the garden, diversification is very important as well. By using a diverse collection of crops (including multiple varieties of the same fruit or vegetable), we are able to better our chances of producing a good yield. For example, if one type of tomato proves susceptible to late-setting blight, maybe the other one—say, cherry tomatoes— produces fruit quickly enough to avoid it. If both work, then we’ve got more tomatoes. Either way, we win. The same theory holds true for mulch and compost. You don’t want to use the same materials every time you mulch the garden. If you use only pine straw, you might create an unbalanced, overly acidic soil. If we compost only food scraps, then we’ll end up with a soggy mess. Great compost needs other ingredients, such as carbon-rich items. It’s always important to diversify our materials when working the garden. Diversity in the garden is also good insurance for success. If we only plant one type of crop and it ultimately fails, then what are we going to be left with? Monocrops cause famine, whereas diversifying insures some sort of harvest no matter what. Just because something has always been done a certain way, or in a certain place, doesn’t necessarily mean it’s the right thing to do. In permaculture, we constantly aspire to innovate and improve things by working at the edge, off the beaten track. We take advantage of the energy the congregates there. Inevitably, our gardens have lots of edges. There are the boundaries between the beds and the paths. There are spaces between two types of crops. There might be fence lines or walls. There could be a border where garden becomes lawn. Each one of these spots presents productive opportunities to utilize. Walls and fences can be great spots for vertical gardens. Borders can be created with living plants rather than simply change in terrain. High maintenance gardens can be put along the edges of heavily trafficked walkways. Windowsills, both inside and out, can be highly productive container gardens. We just have to think beyond the traditional rowed gardens of product containers. Edges are natural areas of high productivity, which is why creek banks have lots of growth around them and mangroves teem with life. We can take advantage of garden edges because energy tends to congregate there. Organic matter piles up, sun pockets are created, and water soaks in. With success comes change, and it’s important to realize and embrace that inevitability. It all goes back to our first principle: Observe and assess. We have to be in tune with our system in order to recognize it behaving differently. When we see that, we use what’s happening to be productive. We find new yields. Forests do this: When a large tree falls, it provides space for younger, smaller trees to thrive. The sun suddenly reaches the forest floor. 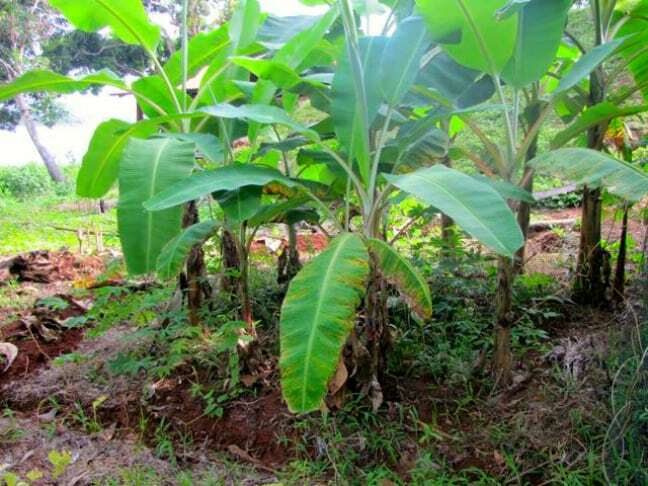 The nutrients held by the tree are released into the soil. The forest adjusts and grows anew. It’s in a constant state of flux, and so are our gardens. We have to assess what’s changed and adjust to it. We rely on the resources of the system to steer it towards continued positive results, even if those results may be different. We create new cycles of waste and production. We use the emerged patterns and flush out new details. Annual vegetables live only a few months. So plan accordingly by including perennial plants and serially sowing to make annual crops continue through the entire growing season. Compost plants and food scraps from last year’s garden to feed this year’s garden. Rotate crops to avoid disease and pests. Concentrate first on growing what you know works. Continue to integrate plants, animals, and humans, because that’s how they all survive on the planet. Make small changes based on the results of experiments, both good and bad. Look for opportunities to add diversity, building from the edge of the garden and expanding outward and upward. Always embrace the next change. Garden diversity isn’t just about integrating plants, but comes through making habitat for beneficial animals and spots for people to inhabit. You have to slowly add these components, always building on the diversity you’ve fostered and extending what is successful.